Brook Rose Development and D.B. Lee Development are proud to partner in creating an 11 story, 170+ room hotel adjacent to the burgeoning Union Market area. 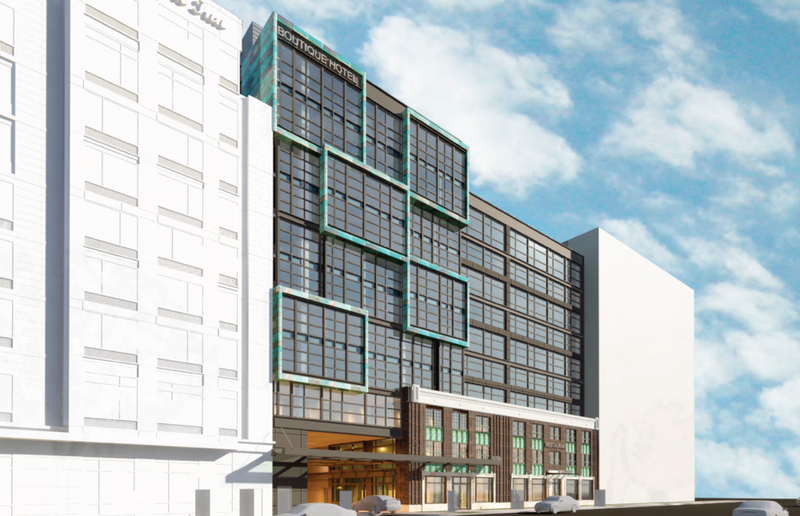 The hotel project will have a substantial focus on DC’s artistic and creative community. We believe an important segment of the hospitality industry is moving away from homogenized national brands and focusing on creating more localized ‘experiences’ that capture local culture. In partnership with the non-profit CulturalDC, the space would include artist studios, gallery space, as well as classrooms, a sculpture garden and a rooftop sketching area. Over 8,000 square feet of studios, classrooms, and exhibition space are included in the hotel plan.